The best domestic and commercial kitchen appliances perform powerfully and quietly, allowing chefs to focus on preparing tasty meals without distraction. For optimum culinary output, all components of a functional kitchen need to enhance the cooking experience in synchronised harmony with other appliances. 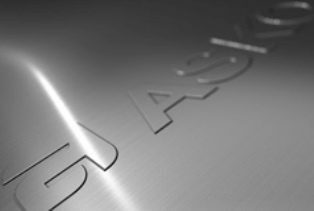 Today’s chefs expect appliances to look great without sacrificing capability, an achievement ASKO product developers hold close to heart. 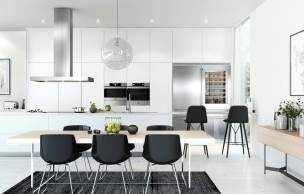 The ASKO rangehood selection has been created to facilitate clean, smoke-free cooking in Australian kitchens of all sizes, and customers couldn’t be happier. Contemporary kitchens are diversifying as home-chefs increasingly make personalised design and appliances choices. 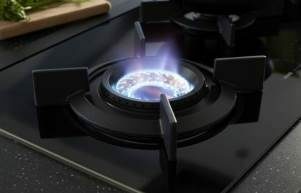 ASKO advantages include the huge product range and capability for cooking connectivity between smart appliances. ASKO ovens, cooktops, microwaves and rangehoods are compatible, with the option to add additional appliances for increased cooking potential. The rangehood range is another ASKO success story, offering customers exactly what they want for home-cooked perfection. 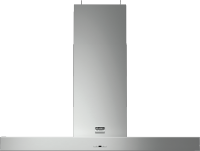 How diverse is the ASKO Rangehood range? Canopy Rangehoods: At one time, wall mounted and island canopy rangehoods were only seen in commercial establishments. Ranging from 90cm to 115cm, ASKO Canopy Rangehoods are ideal for families that take cooking seriously, containing four venting speeds plus boost, along with high-quality stainless-steel filters and easily accessed controls. The ASKO C14176S 115cm AirLogic Island Canopy, for example, is ideally situated above a dedicated ASKO cooktop workstation for eye-catching appeal. Slideout Rangehoods: Perfect for smaller kitchen spaces, ASKO Slideout Rangehoods are retractable and easily concealed when not in use, providing versatility and spaciousness. 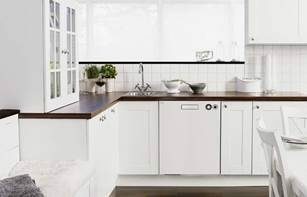 ASKO are the appliance innovators, with every product component purposefully created to achieve maximum kitchen functionality, including the AirQuiet motor. 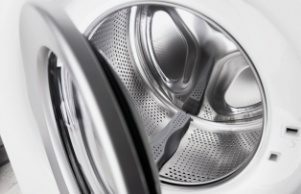 Appliance noise is kept to a minimum with ASKO products, and the loudest sound you are likely to hear is your family licking their lips in eager anticipation of meal times. Concealed Rangehoods: These products are subtle rangehood innovators working behind the scenes, concealed within existing cabinetry for an uninterrupted, seamless kitchen design. Although not generally as large and powerful as canopy rangehoods, concealed rangehoods perform admirably in tandem with other standout ASKO appliances. It’s true that tasty food can be prepared on a simple open fire with minimal cooking gear. It’s also worth knowing that cooking produces smoke, aromas, airborne oils and grease build-up. For those who do their cooking indoors, airborne smoke and fumes are not so welcome and best removed by extraction through a rangehood vent. 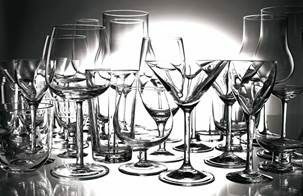 A large amount of kitchen grime is created by airborne cooking particles that settle anywhere and everywhere. For a modest investment, an ASKO rangehood solves the problem immediately, allowing the kitchen to remain clean and cool, extending kitchen life for many years of consistent cooking results. ASKO rangehoods are available in sleek black or seamless stainless-steel, plus a range of shapes and sizes to perfectly match every contemporary décor choice. What are some other ASKO Rangehood features? There are a lot of components in contemporary kitchens, and the need for synchronisity between appliances is greater than ever before. Fortunately, ASKO are dedicated kitchen appliance specialists with decades of product development experience. ASKO kitchens are holistic, harmonious spaces designed for socialising, entertaining, and best of all, enjoying sumptuous foodstuffs. The results are easily appreciated in a fully equipped ASKO kitchen showcasing modern culinary science at its classy and convenient best – the ASKO way.